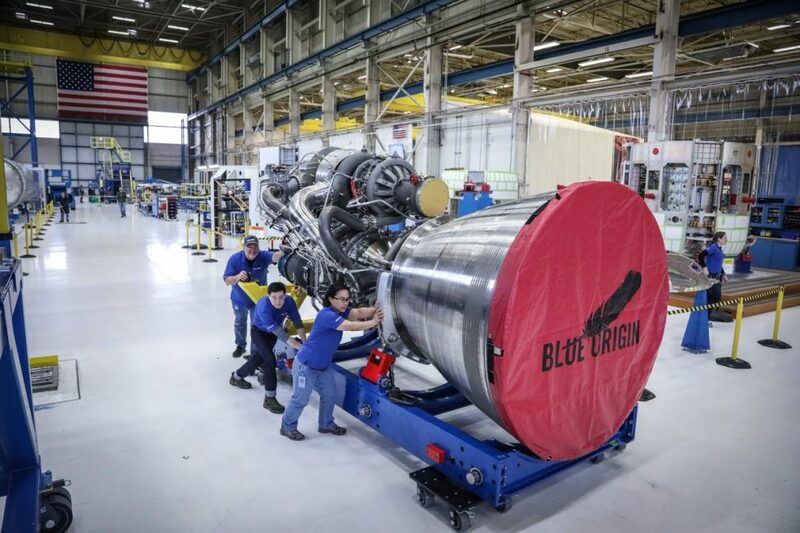 United Launch Alliance said that Blue Origin will provide engines for the booster stage of a next-generation rocket—the Vulcan Centaur—which is on track to take to the sky in the year 2020. ULA was created as a joint venture by Lockheed Martin and Boeing. “Vulcan Centaur will revolutionize spaceflight and provide affordable, reliable access to space for our current and future customers,” ULA chief executive Tory Bruno said in a release. The design of the new rocket is nearing completion, and it will be able to carry payloads into orbit around the Earth, according to Bruno. “United Launch Alliance is the premier launch service provider for national security missions, and we’re thrilled to be part of their team and that mission,” said Blue Origin chief executive Bob Smith. Bezos is behind private space exploration operation Blue Origin, into which he usually invests money from selling Amazon shares.